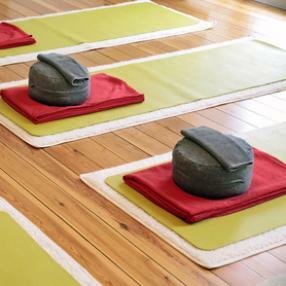 Restorative yoga is a gentle, meditative practice that uses props to fully support the body in each pose. 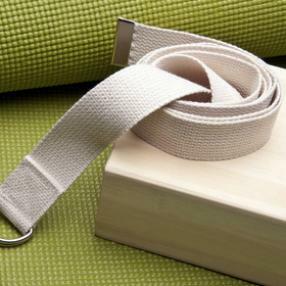 This allows the body to completely relax, revitalize and restore energy as well as release tension. 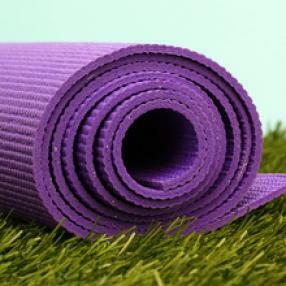 Restorative yoga is beneficial for yoga students at any level, needing a more gentle yoga experience.